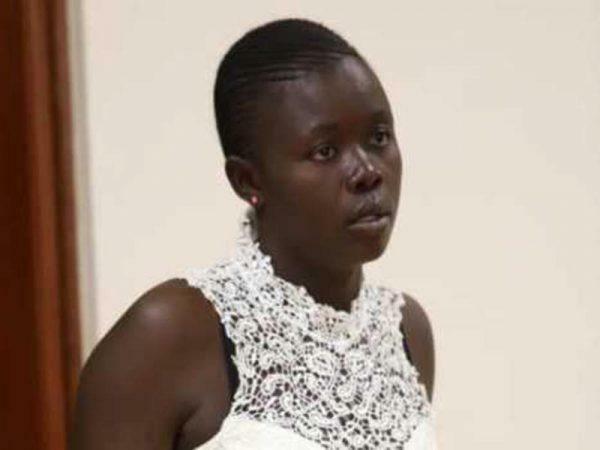 A woman identified as Judith Wandera has been imprisoned for 15 years by a court after she was found guilty of having s*xual affair with a 16-year-old boy. She was accused of defiling the minor on various dates. According to Standard Media, a prosecutor, Nyakundi Mukaya, told the Kenyan court that medical evidence from a specimen collected from the duo confirmed that the woman had an intimate affair with the schoolboy. He noted that the boy had been living with the accused for more than four months. The court heard that as a result of the affair, the minor dropped out of school and moved in with the accused before he was rescued by police officers. The parents of the boy told the court that their son stopped taking school seriously after he met the woman and they sought the intervention of the police after the boy started living with her. “He had dreadlocks when we met and only appeared young after his dreadlocks were shaved before he was brought to court to testify,” said Wandera in her defence. But her defence was dismissed and she was sentenced to prison.